Welcome spring! we are so ready for nice warm, sunny days! 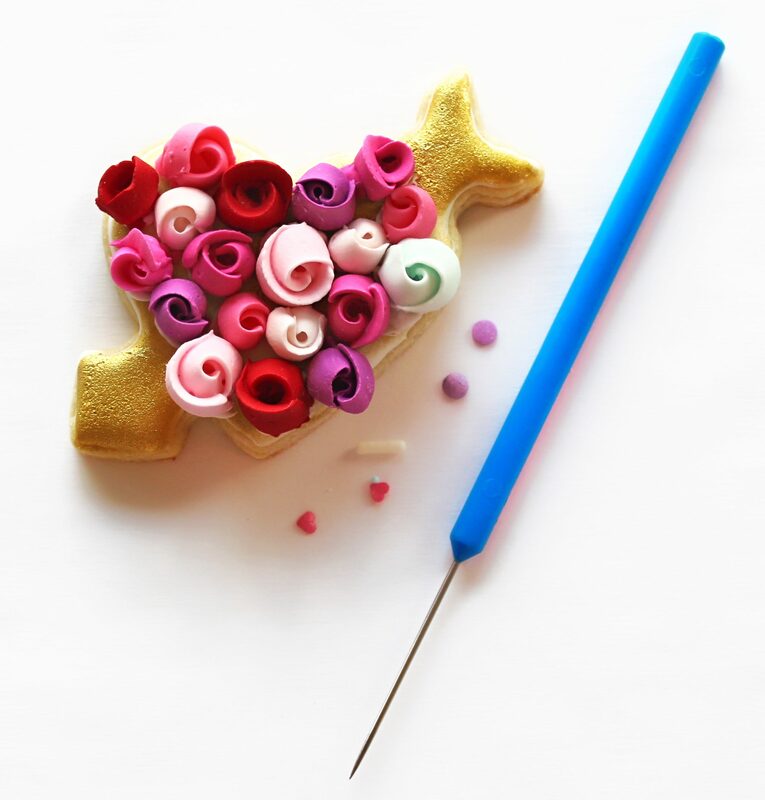 Spring isn’t fully colorful without making some cookies like this!